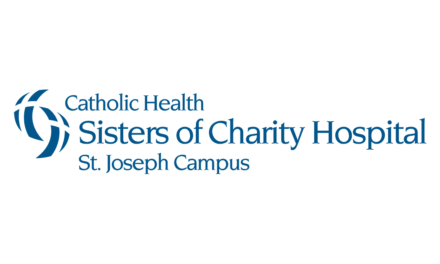 Catholic Health hospitals have received seven 2016 Get With The Guidelines® (GWTG) Gold Plus Quality Achievement Awards for Stroke and Heart Failure care from the American Heart Association/American Stroke Association. 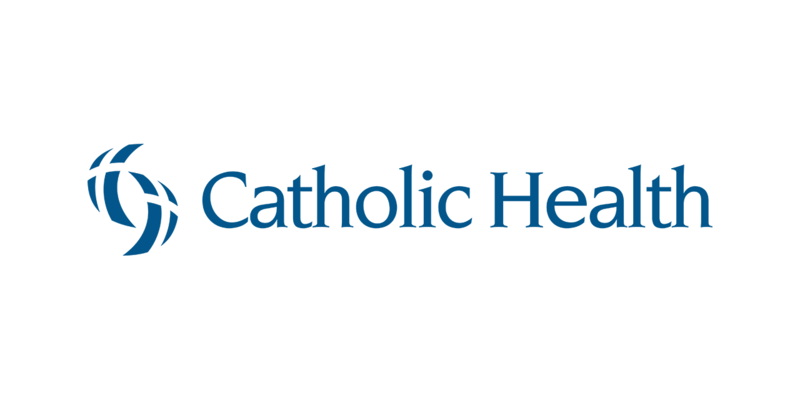 The awards recognize Catholic Health’s commitment to ensuring that its hospitals deliver the most appropriate care to stroke and heart failure patients based on nationally recognized, research-based guidelines. 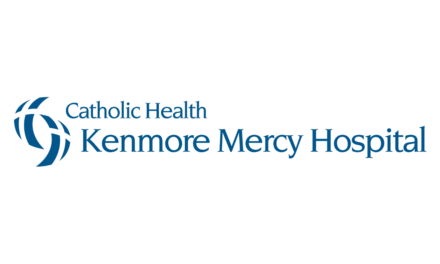 Kenmore Mercy Hospital, Mercy Hospital of Buffalo, and Sisters of Charity Hospital and its St. Joseph Campus all received the GWTG Gold Plus Award for Heart Failure care and were named to the Target Heart Failure Honor Roll. To receive the Gold Plus Award, hospitals must meet specific quality measures to effectively diagnose and treat heart failure patients. The Honor Roll recognizes the hospital’s efforts to reduce unnecessary admissions and help patients better manage their conditions. 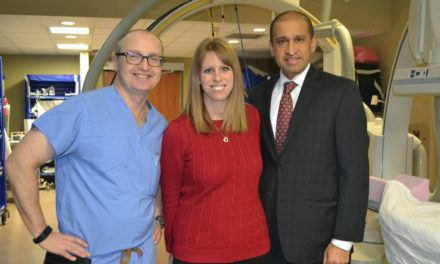 In addition, all Catholic Health hospitals, including Mount St. Mary’s Hospital, received the GWTG Gold Plus Award for Stroke Care. 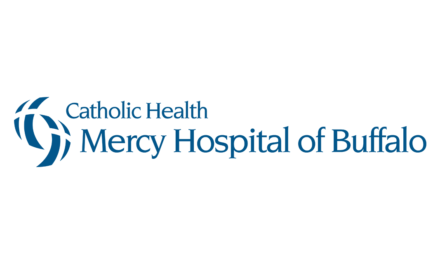 Mercy Hospital was also named to the Target Stroke Elite Plus Honor Roll and Mount St. Mary’s to the Target Stroke Honor Roll. By delivering evidenced based stroke care quickly and safely, including the appropriate use of life-saving, clot-busting medications, Catholic Health hospitals are helping patients recover quicker, while reducing death and disability caused by stroke.